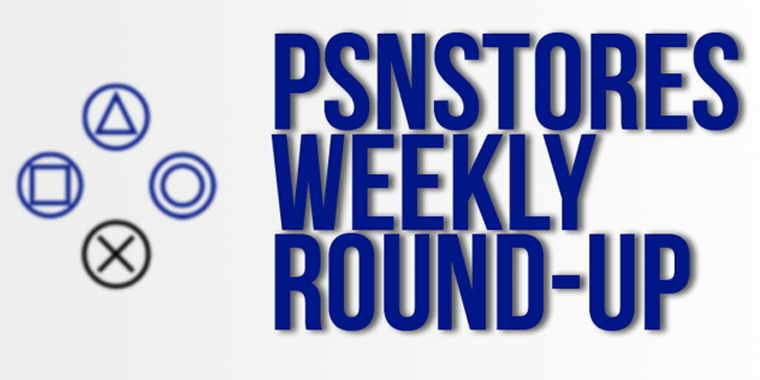 Its been a great week for Vita (and other PlayStation Certified device) owners with the launch of PlayStation Mobile (PSM) and PSNStores had you covered, detailing the launch lineup and offering a handy FAQ. For more in-depth information on some of the launch lineup and titles coming in the future we also had interviews with the creators of Underline, Loot the Land, Beats Slider, Aqua Kitty, Fuel Tiracas, Super Crate Box, Samurai Beatdown, Passing Time, Word Blocked, Eufloria/Eufloria Adventures, Panic!, and Hungry Giraffe. You can also read my impressions on the four games I purchased when the store went live and check out what games are coming to PSM. Expect plenty more coverage of this very exciting platform in the future. The launch of PSM wasn’t the only thing that happened this week though as we finally have a release date for the long delayed (in NA) Arkedo Series. Jump!, Swap!, and Pixel! will be bundled in one game (as opposed to three individual titles) and will be available on October 16th for the very reasonable price of $5.99. Another long awaited game also got its release date this week, The Unfinished Swan. The game amazed both Chris and Eric at press events earlier this year and will be available later this month on October 23rd for $14.99. That is unless you are a PS+ member which allows you to grab the game one week early on October 16th. For those of you who are looking forward to playing something interesting a bit sooner there will be two great options available when the store updates this Tuesday. As we reported last week Joe Danger 2 – The Movie would be making its way over to PSN with Hello Games hoping to have it available in a couple of weeks. Well it looks like they have hit their mark since you will be able to wheelie, flip, and (more then likely if I am playing) crash this week for $14.99/£9.99. With that chilly weather of fall setting in you can bring a little sunshine to your Vita with Sunflowers. Already released Europe last month and coming to NA on Tuesday, Sunflowers has you controlling the sun as you grow seeds into flowers and offers simple and addictive game play for the low cost of $3.99. We have a single review for you this week for the funny, crazy, and overall fantastic (some issues aside) action platformer Hell Yeah! Wrath of the Dead Rabbit. SunFlowers Coming To Vita In North America Next Week! 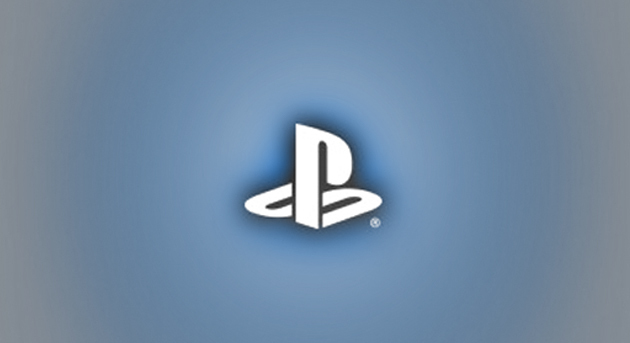 PlayStation Mobile Developer Interview: Panic!